IN GUTTERS AND STARS: "Metamorphosis"- 22nd June @ Roll Up Gallery. Eerie Alley. 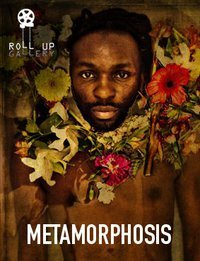 "Metamorphosis"- 22nd June @ Roll Up Gallery. Eerie Alley. Metamorphosis is a Photography exhibition featuring San Franciscos most noted queer photographers. Curated by Robbie Sweeny and featuring some of his original work.